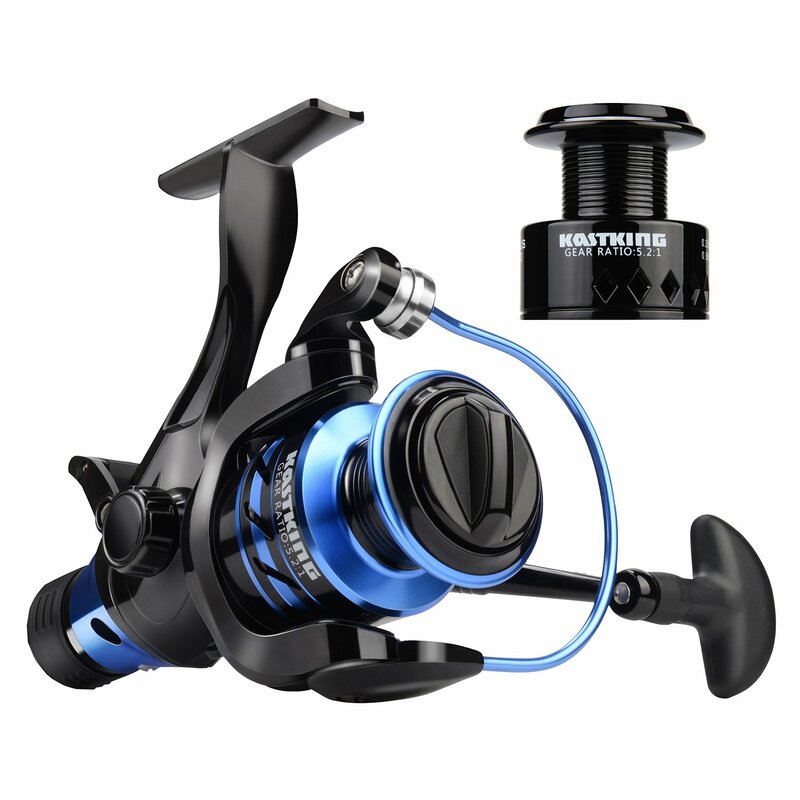 Here are the lowest prices we’ve seen on these Kastking Baitfeeder Reels. 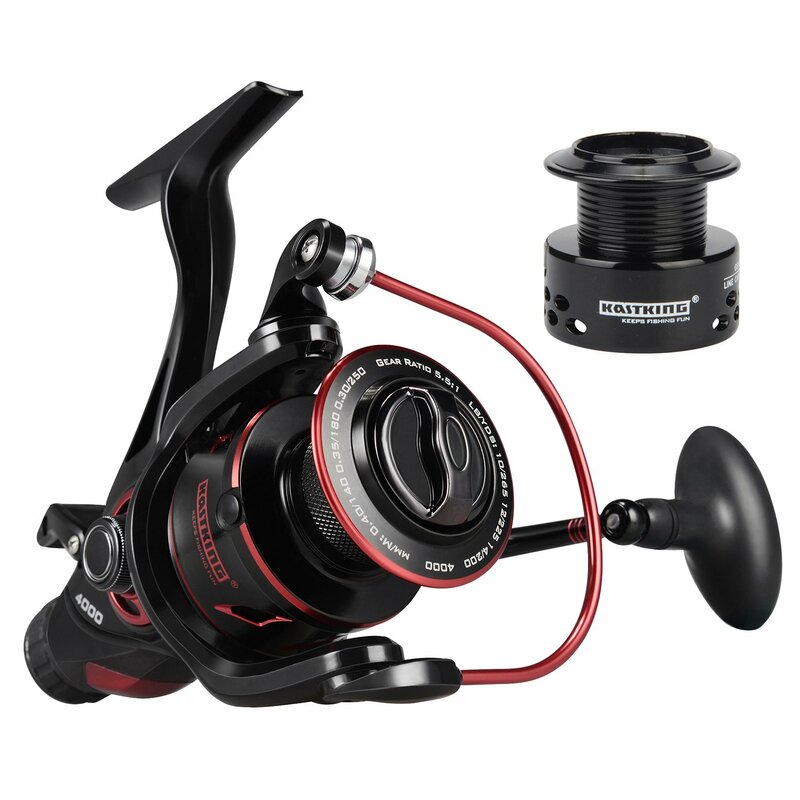 We used both reels extensively last season and had nothing but positive results. Grab a few now while they’re cheap and get your deadsticks ready for next season.